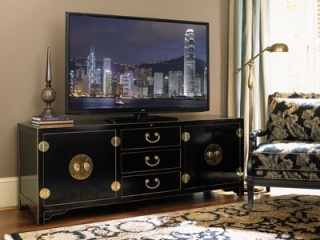 Lexington Home Brands is a global leader in the design, sourcing, manufacturing and lifestyle marketing of upscale home furnishings. 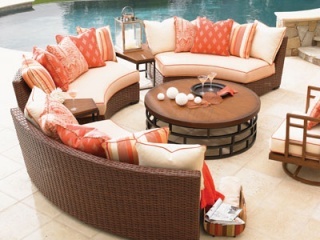 The Company’s award-winning product line of wood, upholstery and outdoor living designs encompass the industry’s most diverse range of styling, featuring recognized consumer brands like Lexington®, Tommy Bahama Home®, Tommy Bahama Outdoor Living®, Artistica Home®, Barclay Butera ®, and Sligh®. 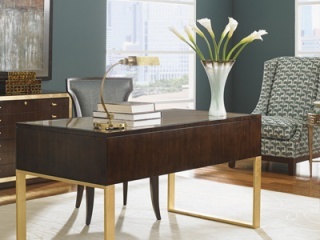 At Manning Furniture, we are all about choices. With over thousands of furniture sets, accessories and styles to choose from, you never need to go anywhere else for your furniture needs, no matter what your lifestyle. Receive announcements about new products, special events and special pricing! 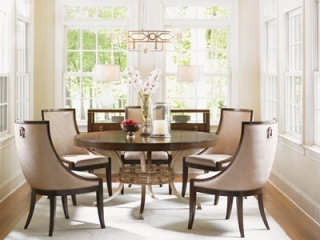 Manning Furniture's success story began with a simple mission; to provide the best quality products at the most affordable prices. Our commitment to quality and total customer satisfaction is what sets us apart from the others. At Manning Furniture, we are all about choices. With over thousands of furniture sets, accessories and styles to choose from, you never need to go anywhere else for your furniture needs, no matter what your lifestyle.